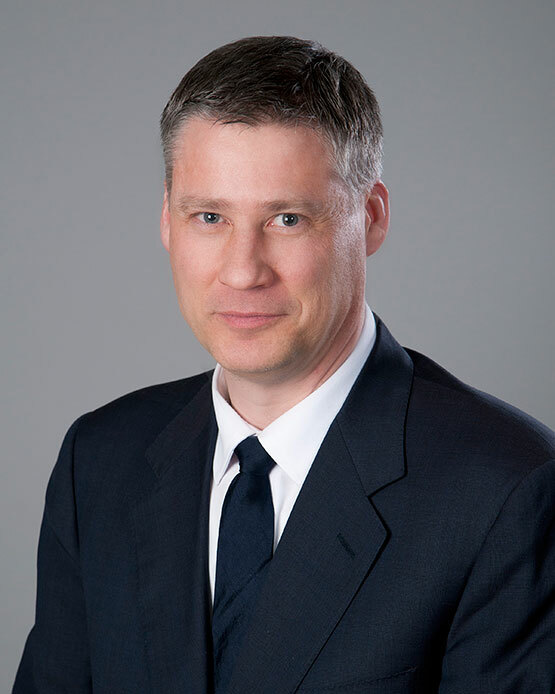 Dr. Douglas Archibald is the Director of Research and Innovation and an Assistant Professor in the Department of Family Medicine with a cross-appointment to the Department of Innovation in Medical Education and the Faculty of Education. Dr. Archibald holds a PhD in Education (University of Ottawa) and is an alumnus of TUTOR-PHC. His research interests are in medical education, inter-professional education, research methodology, and eLearning. Dr. Archibald is the lead for the Program for Research Innovation and Medical Education (PRIME) and works to support research development, evaluation of research projects designed to enhance undergraduate and postgraduate medical education as well as faculty development in the Department of Family Medicine. His current research is exploring how electronic consultations can inform continuing professional development for primary care providers.